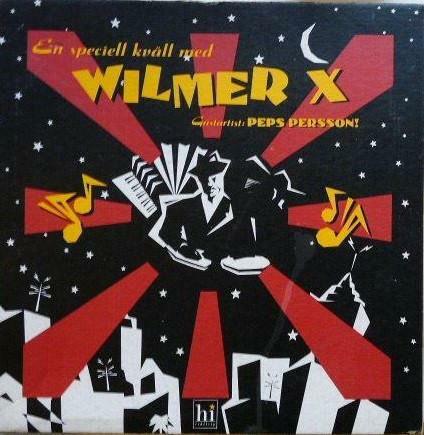 CD - WILMER X - EN SPECIELL KVÄLL MED WILMER X Ltd CD in 12" paper box, still sealed! CD, housed in a 12" paper box. Still sealed! Hype sticker on front.